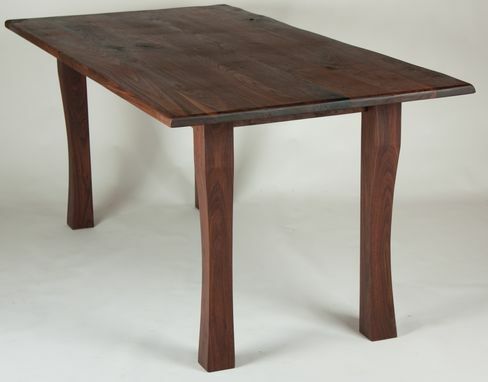 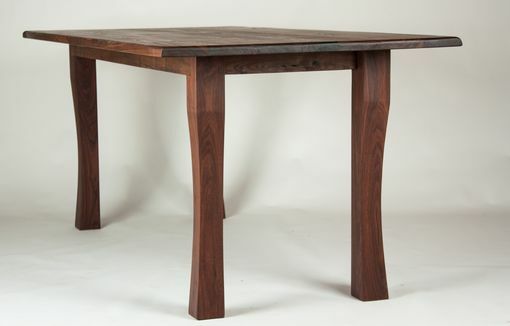 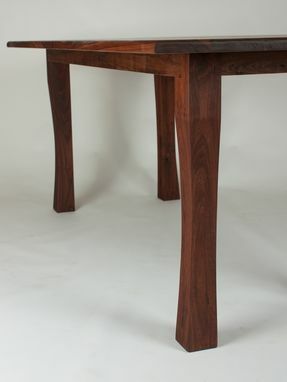 Black Walnut Dining table with subtle curve legs. 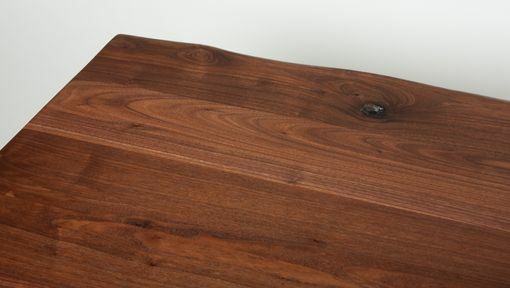 1.25" thick solid Walnut top. 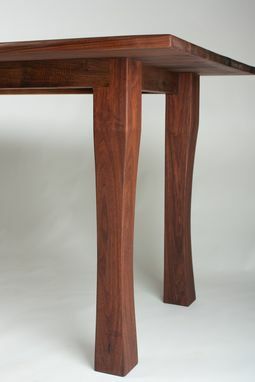 100% pure tung oil finish, with a top protective coat of beeswax.